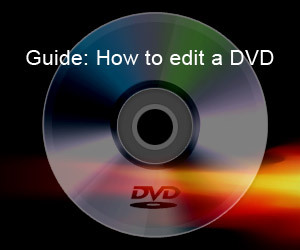 It is incredibly easy-to-use because it has simplified the DVD authoring process intosix self-explanatory steps. Those who are new to the DVD authoring process are going to get the most of this program. But this is not to say that Womble EasyDVD is limited by its simplicity — imagine being able to burn two DVD titles onto a single disk, to convert MPEG video files to DVD movies, or to re-edit your movies to exclude unwanted scenes! And imagine being able to do all of this with the greatest speed and with no loss in quality! Once you have all the elements added, you can preview your video, create the file and then, if you choose, burn it to disc or ISO. Conversion is relatively fast with Womble EasyDVD, and you can pause the process if you like. You can also save your DVD specifications as a template, to speed up the process in the future. Click here to download the 30-day free trial(no watermark, no function disabled or crippled) or buy Womble EasyDVD. Video: MPG, MPV, MP4, VOB, MP2, AVI, ASF, DAT, QuickTime MOV, Panasonic VRO, REC, M2T, TS, RMVB, WMV. 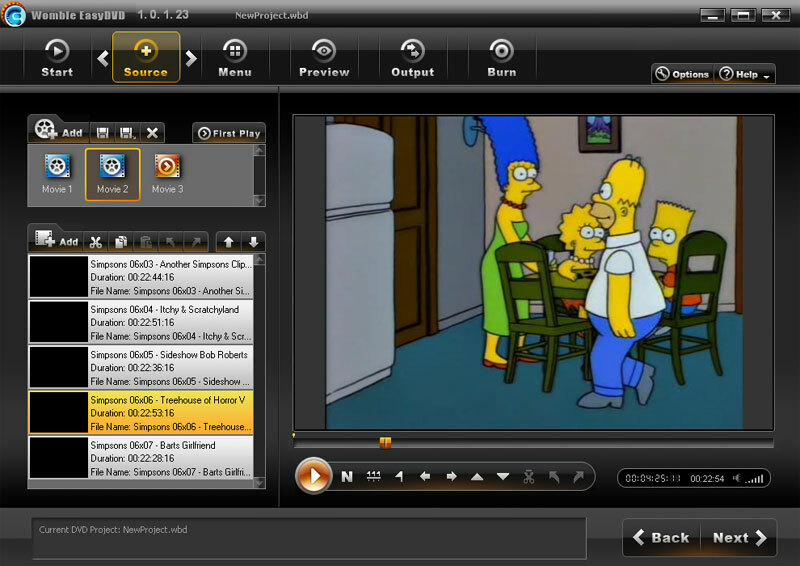 9 Comments to "Womble EasyDVD Review"
How to create menu with only taps? I want to create menu contains 15 Chapters for a dvd in a single page. How to do it? Got to agree with Justin – tried a simple project but couldn't even load the video files – the program crashed EVERY TIME. This program is great! Use it in conjuction with Video Wizard. Only DVD program I've used that doesn't slow my computer down when editing and changing things. And the preview is fast! Deifinately a recommend. Not sure why the others have issues with it, I just made my first DVD and it didn't crash once unlike a couple others I've used.